I was looking for a gym that combined both strength training and cardio, and most importantly workouts that are quick and efficient. As a medical professional, my time is limited and unpredictable, so the Fit Pit is perfect in meeting all my needs. 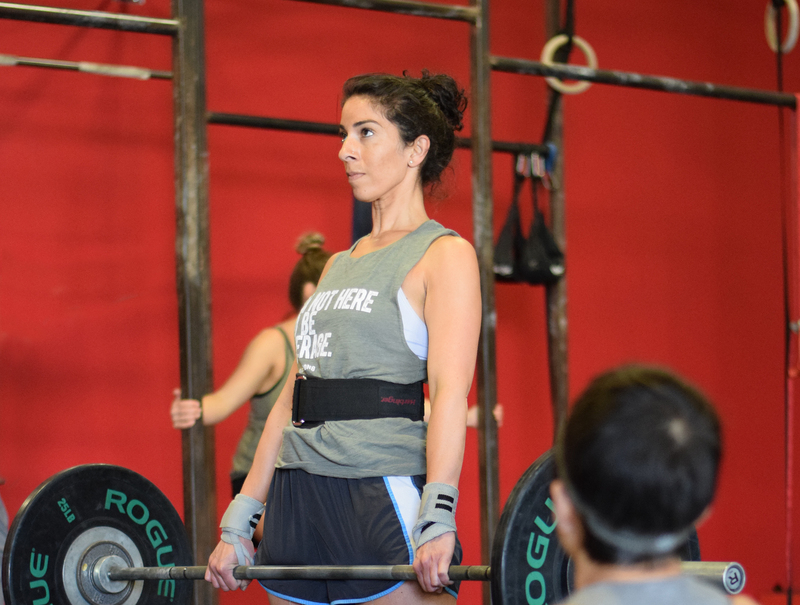 Initially, I was intimidated by how strong everyone looked, but I kept going back because the coaches and members were genuinely friendly and encouraging. Over time, the coaches worked with me on technique and pushed me to challenge myself while also emphasizing safety. I quickly found myself lifting weights and performing moves that I would have never imagined myself doing. The balanced, yet unique workouts are challenging but just enough to keep you going back for more. I’m grateful to have found such a well rounded gym that has been such a positive change to my life!